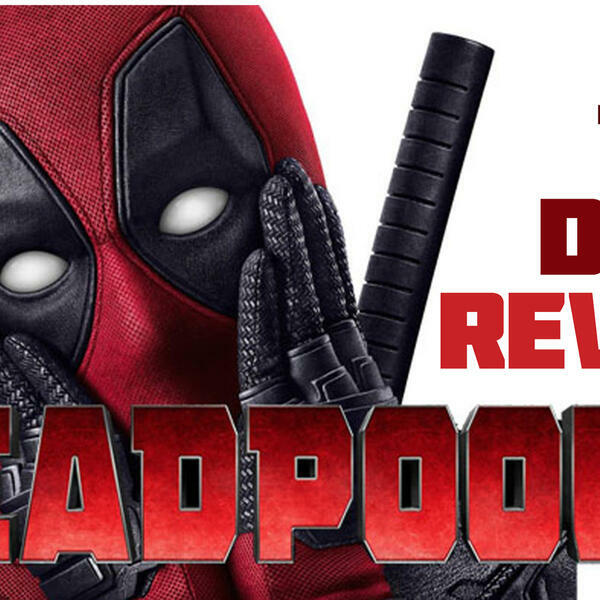 Join Clay and Corey on their numerous tangents as they recap and review Deadpool 2. With so many pop culture references, meta jokes, recalls to the first Deadpool, and Ryan Reynolds man-crush on Hugh Jackman, these tangents were bound to happen. The Two Dads try to touch on most of the jokes and references in this film, at least the ones that didn't go over their heads. Promos this week are for our friends over at Ghosts of the Stratosphere (@gotstratosphere) and Rise of King Asilas (@kingasilas). Go check them out.